We all know, that some of the Microsoft acquisitions didn’t go so well, remember the Nokia experiment? Others say: “Look what they did to Skype“, and they are partly right. From the end user perspective, the Skype acquisition was not so well. Microsoft, on the other hand, took the technology and transferred a lot of it into the new lineup. And Skype still works well, and I know many people that still use it on a daily base. And I can chat and talk to them via my Skype for Business account. Other acquisitions went into another direction, what exactly has changed negative after Microsoft acquired LinkedIn? How about the acquisition of the Outlook mobile app? It was started as Acompli, that was acquired in December 2014 by Microsoft. One of the newer acquisitions that went well, at least if you ask me, was Xamarin. Xamarin was acquired by Microsoft February 2016 and is now perfectly integrated in the Visual Studio ecosystem. On the other side, GitHub had a lot of problems… They lost there CEO and lost a lot of money. Go public or sell yourself to a bigger player! 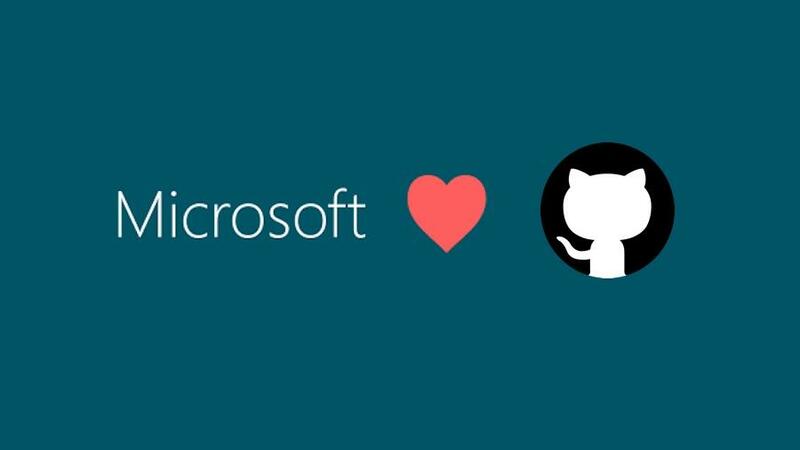 Microsoft is one of the biggest GitHub contributors. Microsoft should continue to show that the “We love Linux” and “We love Open Source” is more than a marketing slogan. And it is, in my opinion! Integrate GitHub deep in the Visual Studio and Visual Studio Code ecosystem. And yes, there are a lot of alternatives. If you really want to move everything away from GitHub, do it. To be honest: I also use a few other services! And they are good for a lot of different use-cases. I use GitLab when I need a private repository or project where i can invite as many external parties/users as needed, without a subscription. Perfect for small projects that involved customers. I use BitBucket for a long time! It is part of my Atlassian subscription and why should I pay for another service? And Atlassian pushed BitBucket a lot within the last years. Just updated a few typos and removed a copy/paste mistake! Next Post Quick and dirty script that removes all older versions of all installed PowerShell Modules.